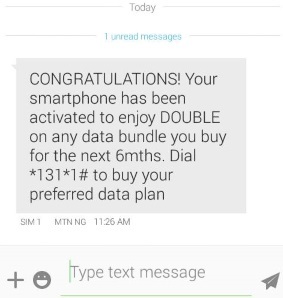 No dulling guys, you can double the data bundle you wished to purchase with the imei listed below. 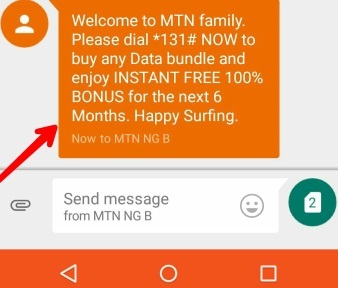 What I'm saying is that, if you purchase 1.5GB for 1k, you will get extra 1.5GB for free, making it the total of 3GB, if you buy 3.5GB for 2k, you will get extra 3.5GB, making it the total of 7GB, if you buy 10GB for 5k you will get extra 10GB, making it the total of 20GB etc. It is known as 100% data bonus. 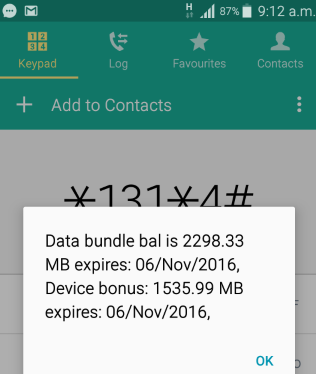 After that, migrate to beta talk by dialing *123*2*6# or text BT to 131. 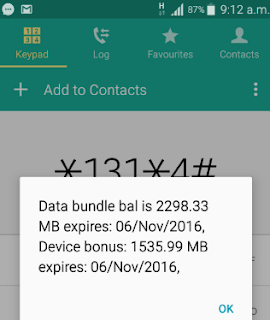 You don't even need to migrate to BetaTalk anymore, you can use any of your initial Tariff plan. 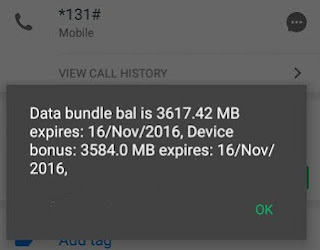 After succeeding in IMEI tweaking, just go ahead and subscribe to any MTN data of your choice with *131*1# and you will be giving double of the data you bought.